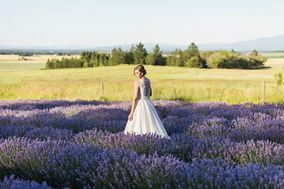 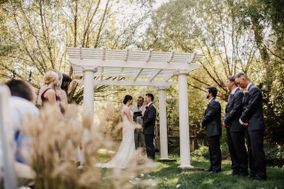 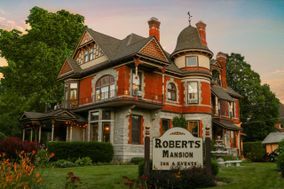 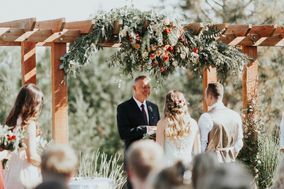 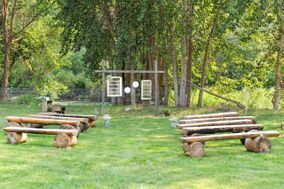 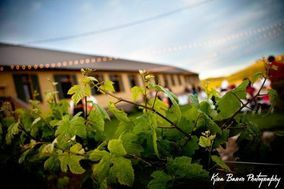 Whether you’re a major wine drinker or just looking for a gorgeous wedding location, winery wedding venues in Naches are sure to fit the bill. 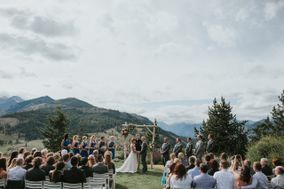 There’s so much to love about winery wedding venues, including the dreamy scenery, indoor and outdoor site options, and relaxed-yet-chic vibe. 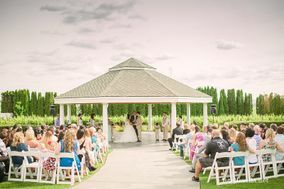 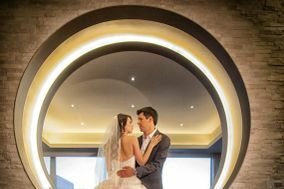 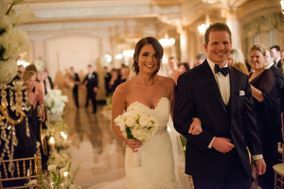 A winery wedding venue will set the scene for an unforgettable big day.